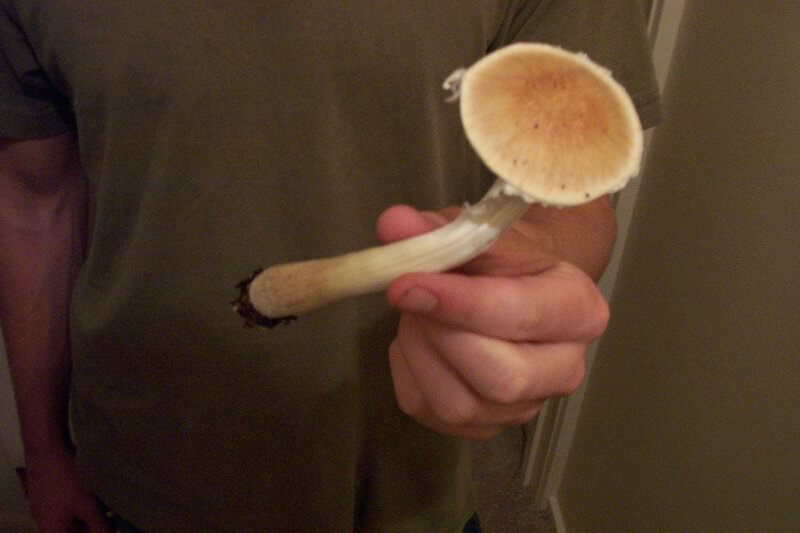 Do U like this mushie? Question: can U still safely eat shrooms after a head injury?? ?